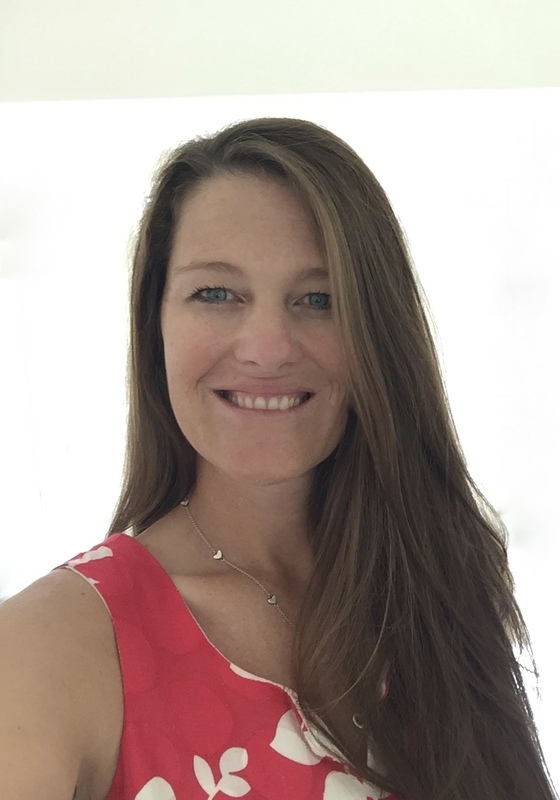 AZ Girls Lacrosse (AZGL) was established in 2004 by Jessica (Livingston) Barden to help grow and promote girls lacrosse in Arizona. Lacrosse is a game of finesse and skill. You play with a small, rubber ball and it is passed from stick to stick up and down the field and into the goal to score a point. It’s called the fastest game on two feet and uses a combination of skills similar to other sports like soccer, basketball and hockey. Jessica (Livingston) Barden was an All-American Lacrosse Player at Sweet Briar College in Virginia. Her passion and love for the game, combined with good coaching and some natural skills, led her to start AZGL. Click on the other links at the top of this page to find out more about how you can join AZGL and help girls lacrosse grow in Arizona. To promote the sport of lacrosse through teamwork, courage, and heart. We are always in need of volunteers. If you are new to the sport, we’ll help you learn the rules. Help with lining fields, keeping scores and time during games, or helping us promote the sport. 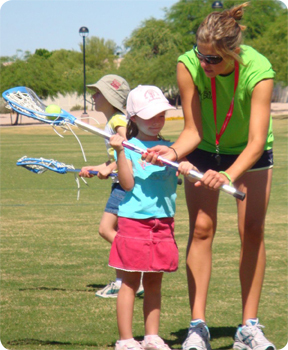 Learn how to coach lacrosse or take the first steps to becoming a girls lacrosse official with AZGL! You can also earn volunteer hours through AZGL. For more information about current opportunities, please email Jessica Barden at .